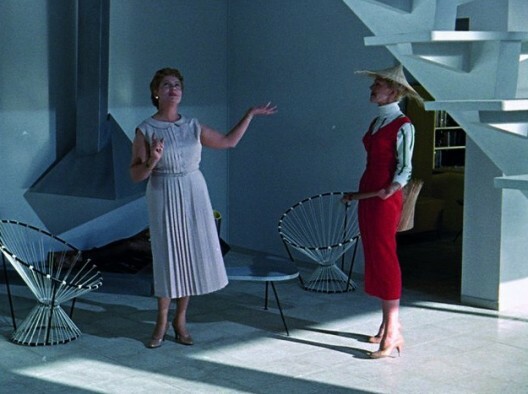 Filmfood: Jacques Tati’s "Highly Modern Kitchen"
Jacques Tati’s "Highly Modern Kitchen"
Jacques Tati’s crusade against modern design and architecture. Monsieur Hulot visits the technology-driven world of his sister in her ultra modern 'Villa Arpel'. Scene: Madame Arpel showing the house and the highly modern kitchen which flips the steak automatically. The famous 'Villa Arpel', was re-built in 2009 for the Tati exhibition at the Cinémathèque française in Paris. How to cook the 'Perfect Steak'?